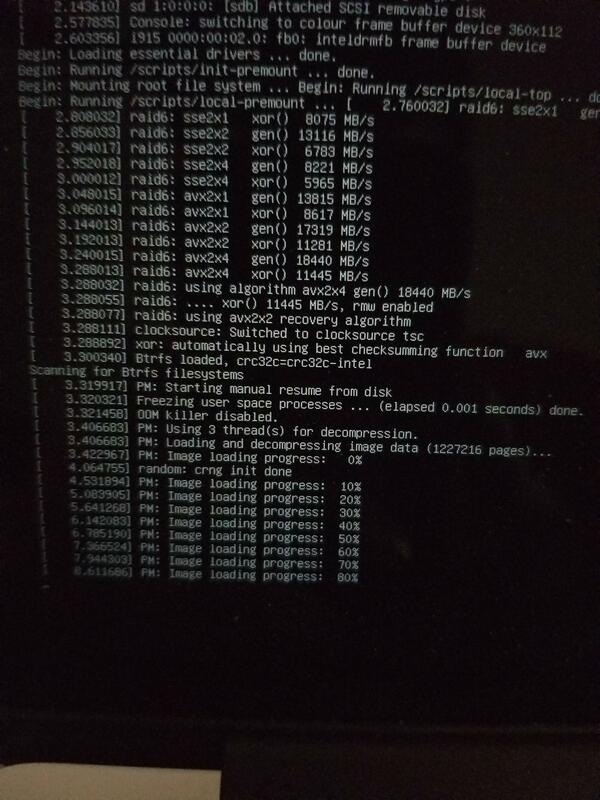 I am having problems with elementary OS booting. I have had it installed for about 2 months now on my MacBook Pro. 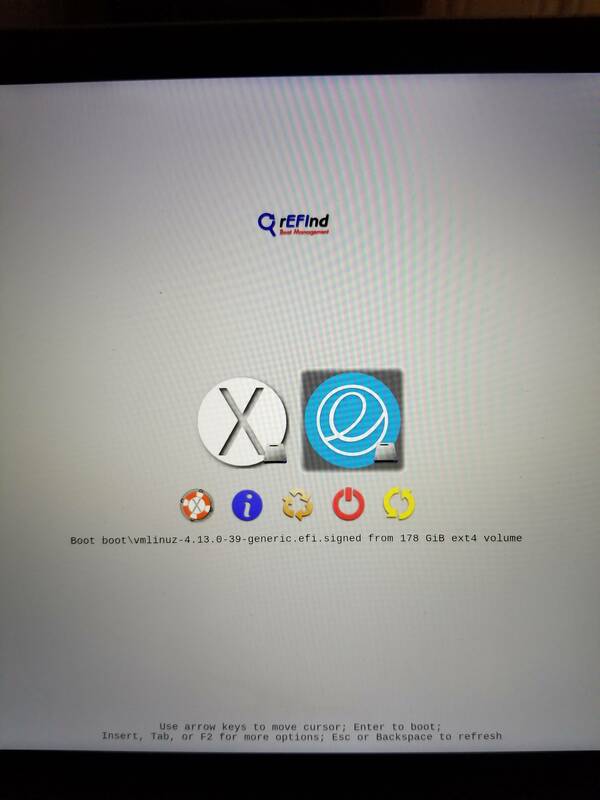 I have a dual boot with macOS and elementary OS, using the rEFIend boot manager. 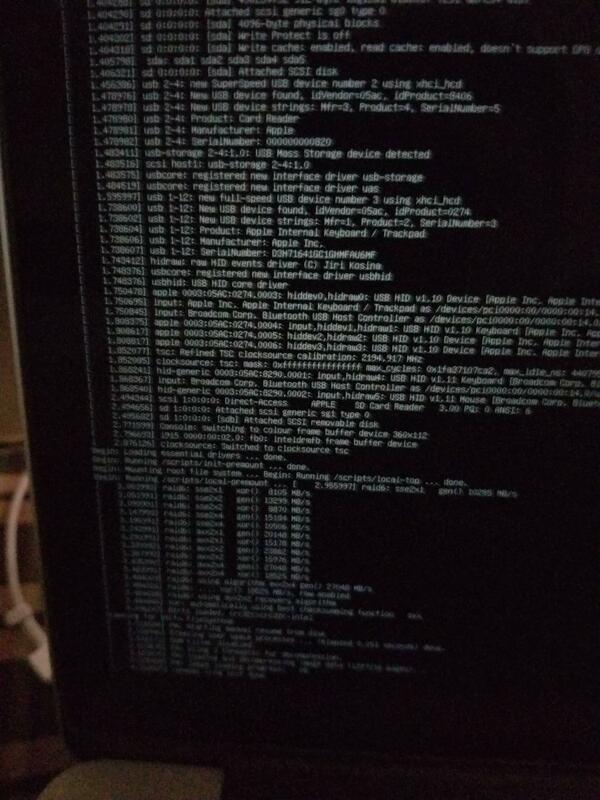 I recently ran sudo apt-get upgrade and sudo apt-get update, and when I tried to start it up this morning, it did not start. These are the details on the Linux version. It says "\vmlinuz-4.13.0-39-generic.efi." Once it gets to 100%, it goes completely black. I need help fixing this and would appreciate any help. None of the other questions I have seen in the forums or online have helped my problem. Thanks!